Warren Buffett was picking out stocks at 11 years old and had earned the equivalent of $53,000 in today’s dollars by the time he was 16. 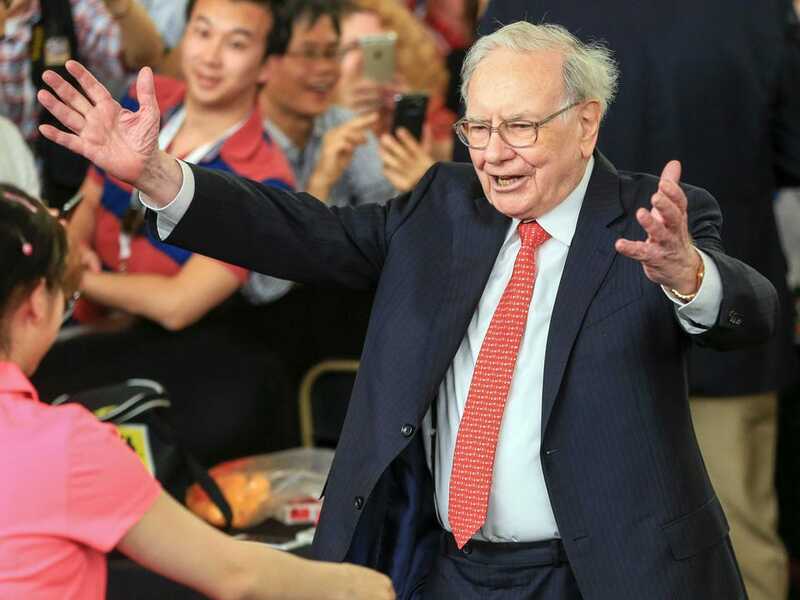 Today, the business magnate and investor is worth an estimated $72.7 billion, making him one of the richest and most successful men in the world. I know people who have a lot of money, and they get testimonial dinners and they get hospital wings named after them. But the truth is that nobody in the world loves them. If you get to my age in life and nobody thinks well of you, I don’t care how big your bank account is, your life is a disaster. That’s the ultimate test of how you have lived your life. The trouble with love is that you can’t buy it … The only way to get love is to be lovable … The more you give love away, the more you get.